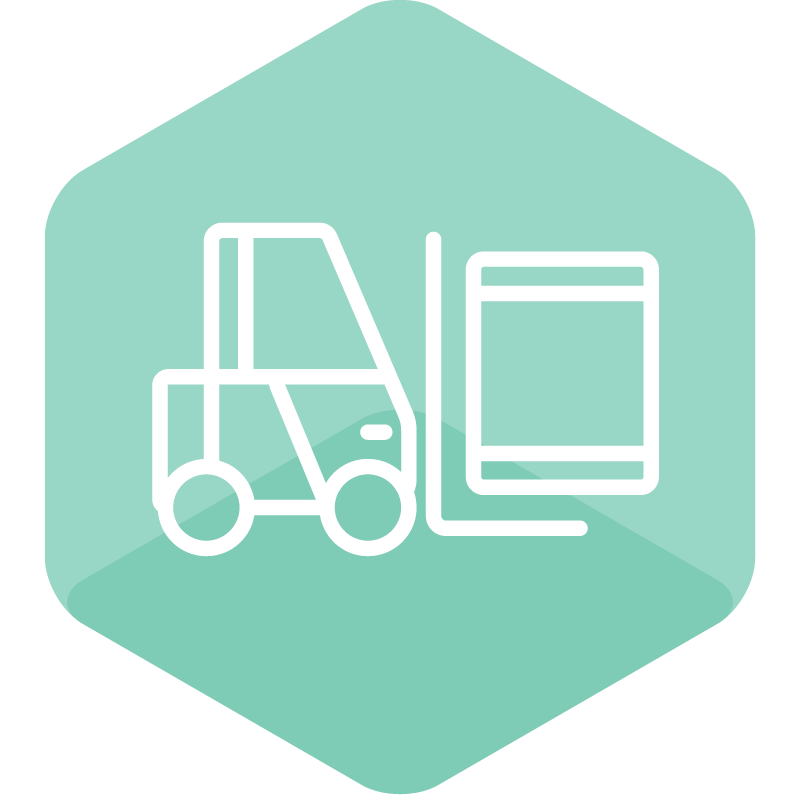 The functionality of the WebShopApps Freight Shipping extension is now included in ShipperHQ with our LTL Advanced Feature! 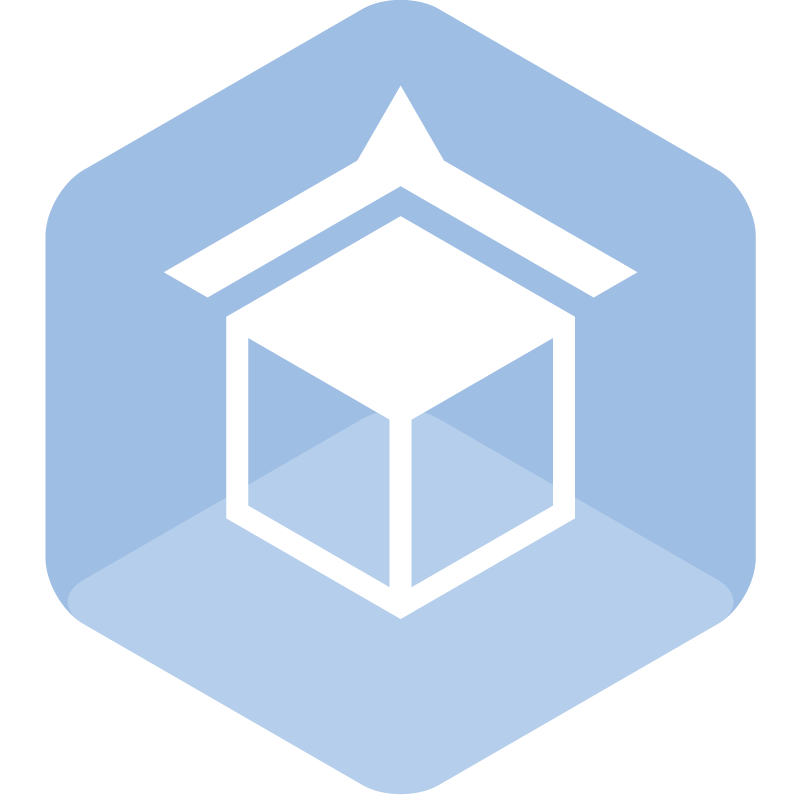 The functionality of the Freight Shipping extensions is now included in ShipperHQ with our LTL Advanced Feature! This feature covers the functionality of all of the Freight Shipping extensions and goes well beyond it opening up new options that weren’t possible before and supports both Magento 1 and Magento 2. 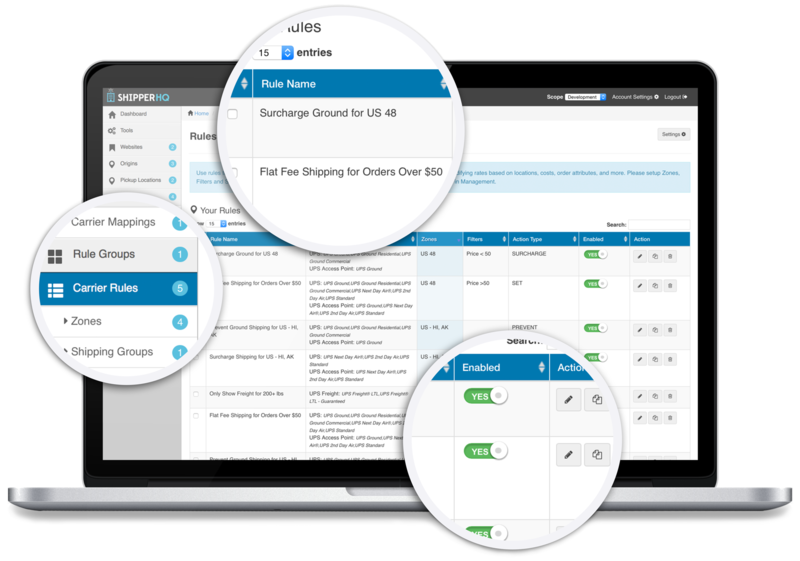 Combining our Freight Shipping feature with the powerful core of functionality included with any ShipperHQ plan and other Advanced Features like Dimensional Shipping, Dropshipping, and more gives you flexibility to make sure your customers see the exact shipping options and rates you want to offer them in every scenario. Already using the Freight Shipping extension and moving to ShipperHQ on either Magento 1 or Magento 2? We’re here to help. We installed this extension and had some problems with it conflicting with a couple of other extensions - they were quick to offer support and helped us resolve the conflict. Highly recommend these guys. I have purchased expensive shipping extensions from other companies and had bad experiences with causing conflicts between my existing extensions. Previous developers were unresponsive, overpriced or unhelpful when faced with these problems. I had some problems with installation that Karen and the WSA team took the time to debug to make sure everything was working within one day. We reached out to WSA to develop a custom freight module for a specific freight carrier. The time to return emails was excellent and their customer service level was above and beyond what we expected. They were able to create our extension before the deadline and it installed with 0 errors. What more could you ask for? We will definitely look at WSA for any freight module first before we even consider an alternative. We use several WebShopApps extensions, and when we added Cerasis Freight it was like the answer to our prayers! We ship large items all over the U.S. & use different carriers. This extension has made it possible to find the lowest price rate from most of the major carriers, no matter what the destination is. Customers get the lowest price shipping every time. Working with WebShopApps couldn't be easier, they have answered every question, no matter how trivial, & have helped us tailor their extensions to fit our needs. This is the only review we have ever left for a Magento extension, & there isn't another one we would even consider recommending. WebShopApps delivers quality every time! I have been using this module for about a year now and could not be happier. It simply works as expected without any hassles. Before purchasing this and the Dimensional Shipping module, I had lengthy conversations with Karen and she answered all my questions. She even showed me a live demo of how the modules function and are setup. Needless to say I felt very comfortable purchasing the modules. Before using these WSA modules I have tried many other free and paid ways to do the same, believe me any time spent on those was a major waste. With free solutions you have to modify code, keep modifying it and constantly worry if it is working or not. With WSA modules, you install them, configure them and never worry again. 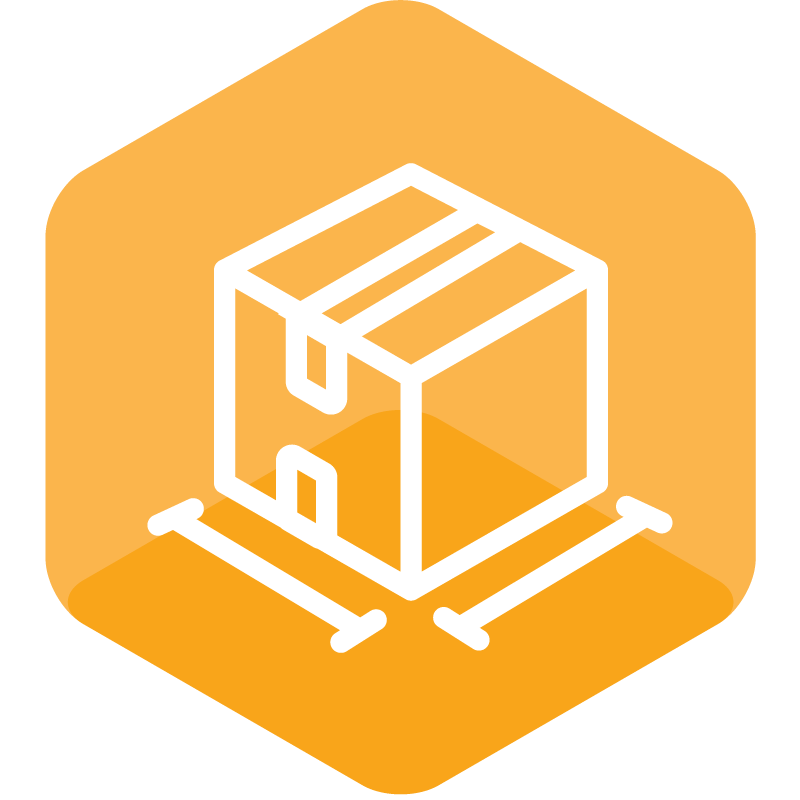 You can see a working version of this Freight Shipping module which is connected to Echo by adding a large item to a cart and then go to the cart to get a shipping estimate at the URL below. Works great! This extension is a must-have if you are faced with the challenge of shipping over-sized products through your store. WSA is by far the best company I've purchased Extensions from! I had issues on my site that were not allowing the Extension to function properly. Karen, the lead developer, and her team went way out of their way to diagnose the problem and get it working right. It was a problem on my end and she went ahead and fixed it for me bless her heart. She even did a custom modification, specific to my needs and didn't even charge me for it! THANK YOU!! I wish more companies were like WSA, they make a great product with phenomenal support. Thanks for everything Karen and WSA. First off, the product just WORKED, out of the box. That's always an amazing thing!! 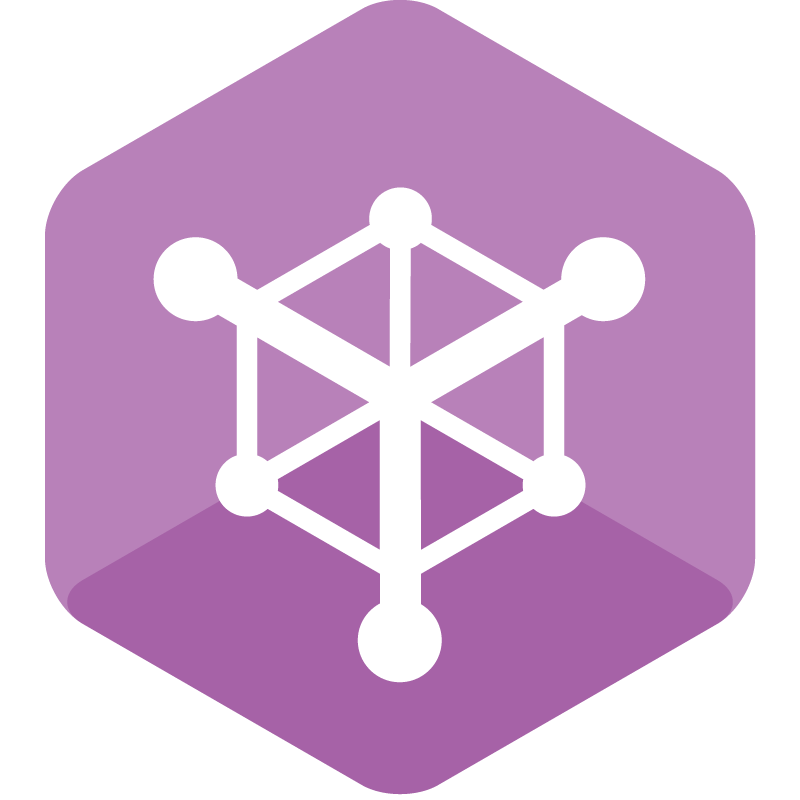 Second, I was looking for some additional functionality in the access of the YRC API, and because it was on the product roadmap, this functionality was added free of charge and they upgraded the product. Just for me! although WSApps is in the UK, and I am in the USA, they answered all of my support questions DURING THE DAY my time, and always had the right answers in getting me working just right. GREAT JOB! I would not hesitate on spending the $ for this code. They are not free, but they WORK. This product was absolutely essential for the dog agility mats website I am working on. Out of the gate, YRC Freight Rate worked exactly as promised- the first time. I had a couple of hickups when working with this new revision, but, even though they are in the UK and I am in the USA, they helped me out within MINUTES during the day USA time. I could not ask for a better provider. This is an A++ crew!!!!! THANK YOU WEB SHOP APPS! This is the most needed mod for our shop. We ship large items and now don't have the need to have a price for each item. You have added all the features and with your support looking forward to the new year with less work on my plate. On a side note I have bought several mods from webshopapps.com and they are well documented. I would also recommend that you pickup the "Generic Tracker" with this mod and the Tracker your customers are sure to comeback with the services you offer.